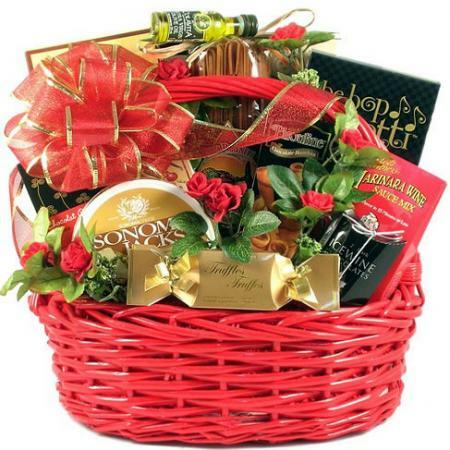 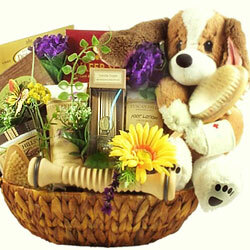 A beautiful gift basket to show youíre devoted. 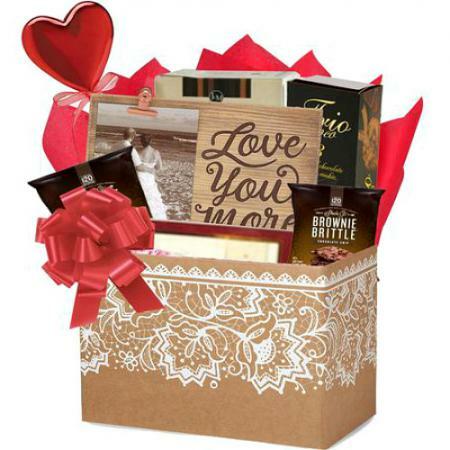 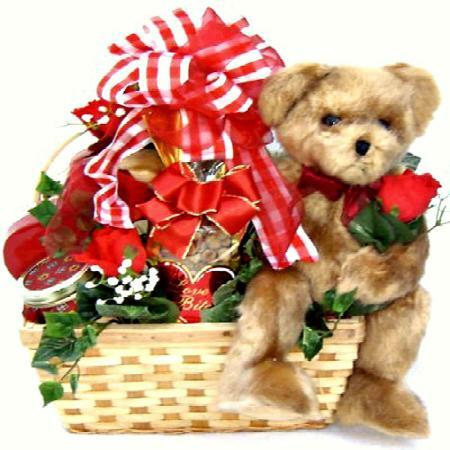 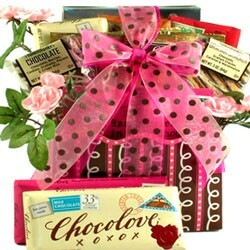 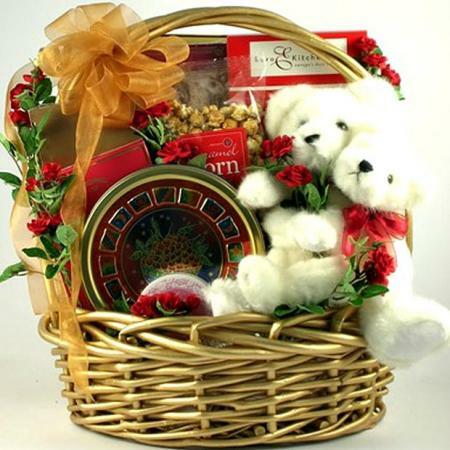 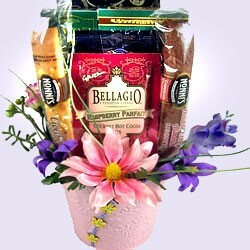 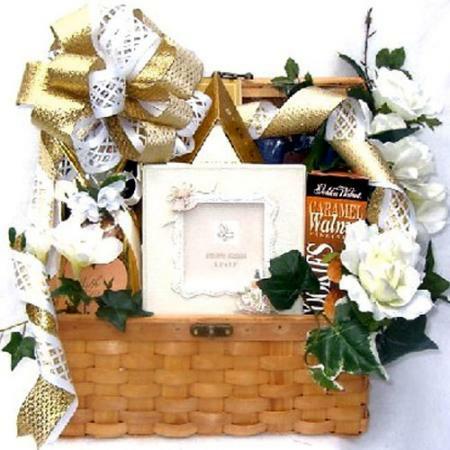 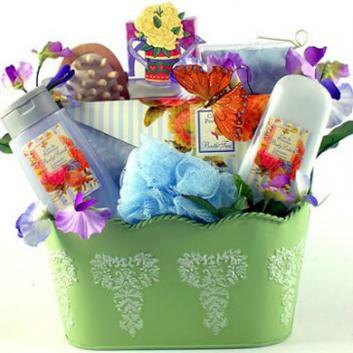 Send this romantic gift basket filled with an array of delicious sweets to your special someone. 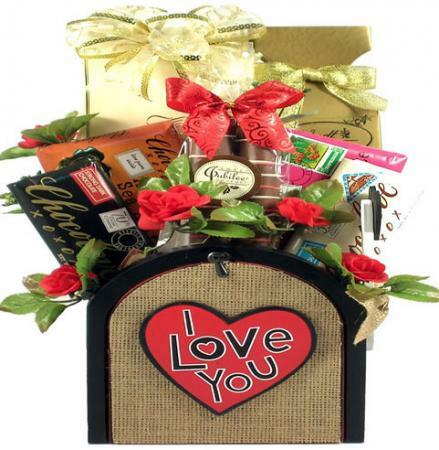 Sweets for your Sweetheart, that's the theme with this beautiful romantic gift basket for your special someone. 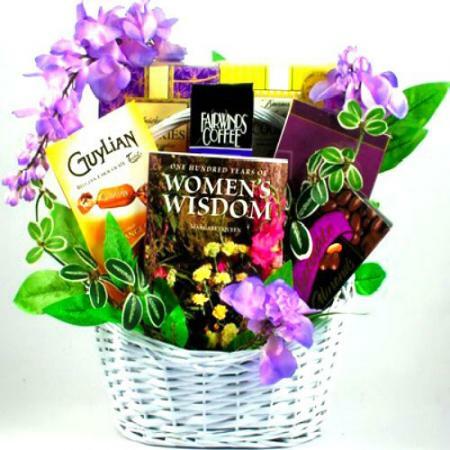 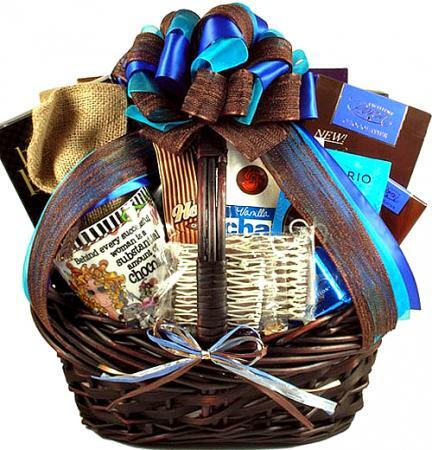 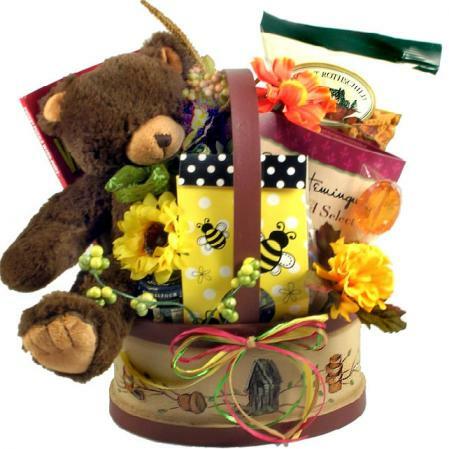 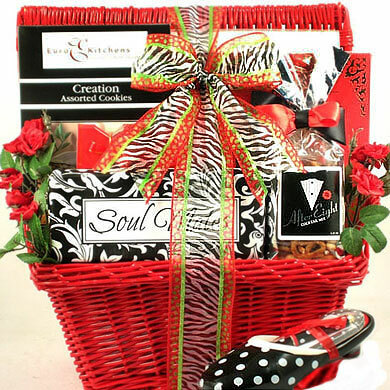 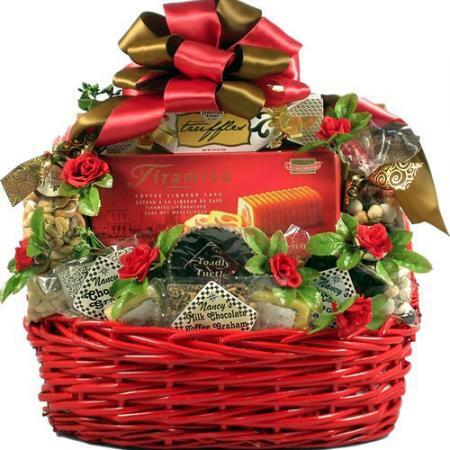 Show you’re devoted to them with this large gift basket overflowing with a wonderful array of delicious sweets! 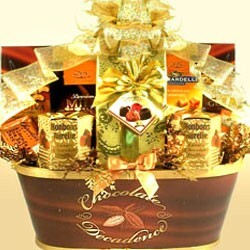 They will be so happy with you they may even share.. maybe.